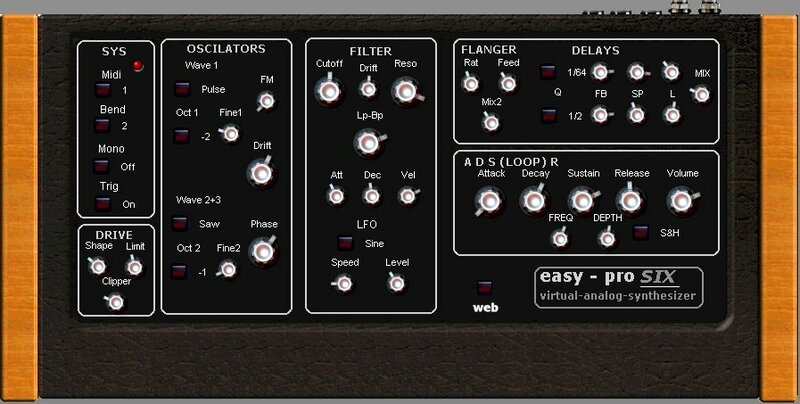 easy#toolz has released easy-pro-six, a freeware 6 voice synth-module for Windows PC. 3 Oscilators – 6 waves – tuning 5 oct.
LFO – 6 waves > Cutoff. Analog-Drift for more analog feeling. 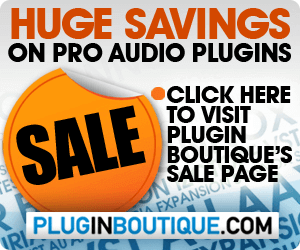 2 Sync delays – 2 pan-lfo’s. 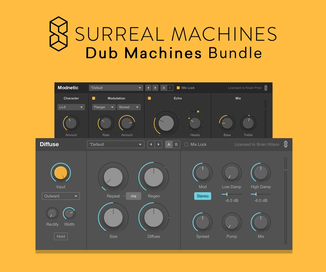 6 Voices – 16 Presets plus 2 banks of 16 sounds. Visit easy#toolz for more information and a link to download easy-pro-six.